Are you ready to turbo charge your online marketing campaign with Google Plus? Google’s little social network brother provides you with a free platform through which you can spread the word about your opportunity. Google givers Plus users serious search engine juice, helping you reach higher into the coveted first page on Big G. Create massive value, post shiny pictures and network with fellow Google Plus users to use the network effectively. Notice how many Google Plus users rarely post anything of note? Now can you understand why most people fail using G Plus to spread the word about their opportunity? You can only receive value in the form of money or hot leads by giving away value in the form of helpful blog posts, articles or videos. Gauge top G Plus accounts. Study the pros. What do they bring to the table? Serious value of course. Bring value become valuable. You can’t look past this simple, timeless rule if you dream to become a social media success. Post your best content on a persistent basis to become more attractive to Google Plus users. Write blog posts daily. Share on Google Plus once or twice daily to generate more targeted blog traffic. One massive bonus? 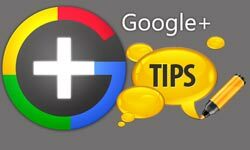 Each click you get on Google Plus helps you improve your search engine ranking within Google, as the Big G gives its little brother serious search engine juice. Not a bad deal. People love bright, shiny pics and for some reason, Google Plus users go gaga over bright, shiny, attention-grabbing images. These types of images are super popular on the social network so make sure to post at least a few of these photos each day. One note: don’t go overboard. That means posting 20, 30 or more images to Google Plus on a daily basis. People want something of value, something they can sink their teeth into, so stick to posting blog posts and videos most of the time. Instructional, how-to type content draws in leads by the boatload, while images are just the eye candy icing on the cake. Stick to posting substance and you can become more popular on the social media website. 5 or less images each day should do just nicely, thank you. Seek out vivid colors. If you are on vacation feel free to post pictures of the tropical locale you visited, or the rustic country scene. Help people live the dream through your Google Plus account and you will generate serious clicks on a regular basis. This is the missing Google Plus ingredient, the one element individuals ignore. Many people are quick to post all day long but never take the time to network. Share other people’s content. Plus 1 their work, and goodness gracious, chat them up! Speak, and prove that you’re a real, genuine human being, who readily listens to people’s problems, and opens up to others. By being sociable you can cure all of your social media ills quickly. Leads find you fast. You make more money online or offline. Why? People begin to trust those people they can see, or more accurately, people who chat, who appear to be real, genuine individuals. You can achieve so much more in the Google Plus game by engaging individuals on a persistent basis. Create serious value to become attractive to your G Plus buddies. Post shiny images, to appeal to your friends with eye candy. Network, chatting up your buddies and making connections with ease, and you can optimize your marketing campaign with Google Plus right now. What tactics do you use to engage your Google+ friends? Kelli Cooper, writing for Conquest Graphics, is a freelance writer who enjoys sharing tips on all things social media to help people use this powerful tool to market their business. Be social, chat it up, act human is good but its ironic it s coming from someone with an annonymous avatar. “Opening up” is advice I don’t recall seeing often. I think that a blogger who gives information about himself/herself is likely to look more human to me. I have used Google Plus but not extensively, as far as I can tell. 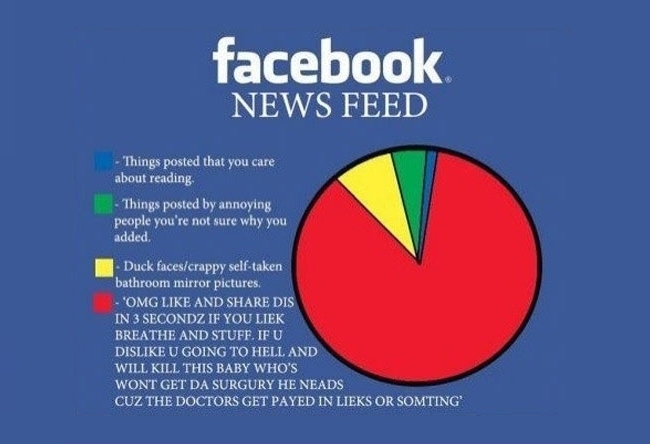 It seems to be a social network between Twitter and Facebook. 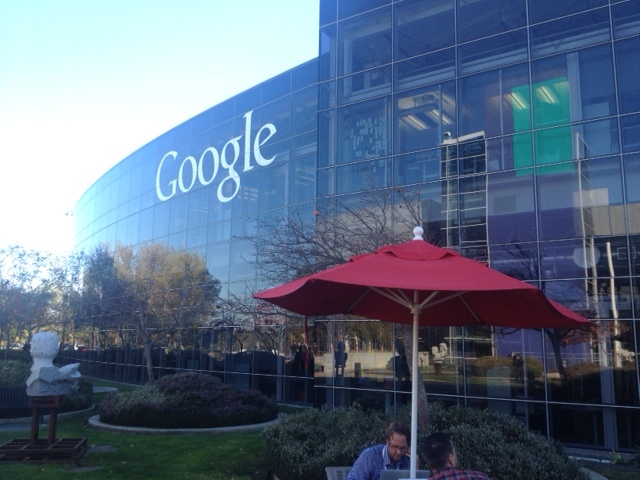 Is there a rationale or a marketing perspective on the use of shiny pics in Google+? @vida_llevares I believe shiny pics is referring to engaging, eye-catching photos rather than pictures of glitter and bright colours! I have just starting using Google Plus and I really like it. I am trying to get around on it and find out all the features and benefits it has and I hope to quickly get the hang of this site. It seems really easy, and there are so many things to do on google plus! In my opinion Google+ is the best thing happened to internet marketing since Facebook! It is really easy to create connections in Google+ because there are many different groups for different niches and adding people in circles is easy as A-B-C. I agree that posting quality content, for example pictures as you mentioned, is the key to make Google+ work for you. No other social network could offer us internet marketers so much value!